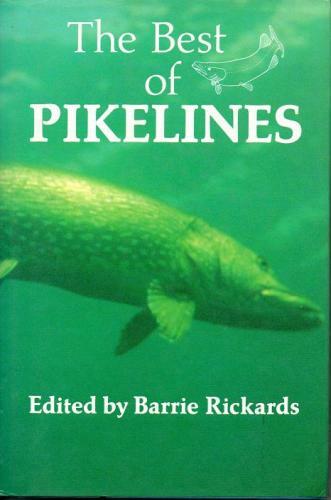 A repository of pike angling literature from the Pike Anglers' Club magazine. The late Barrie Rickards as editor. 32 photographs, 11 figures and diagrams. Line drawings by David Lumb.